Everyone else gets 5 GB for photos and videos. Use the Groups feature to privately pool and share full-resolution photos and videos. 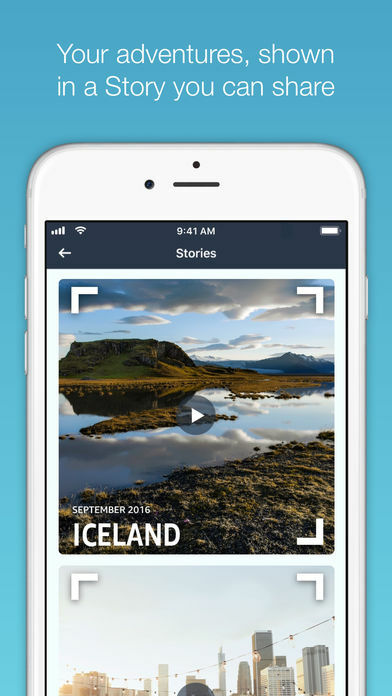 You can view and share your photos on nearly any phone, tablet, or computer, and you can set a screensaver on your Fire TV, Echo Show, or Echo Spot. Set the app to Auto-Save your photos and videos from your phone so they get backed up automatically. Once your photos are stored in Amazon Photos, you can delete them from your device to make room on your phone. This free photo storage app can help you keep your photos and videos safe, even if your phone is lost or damaged. Amazon Prime members get free unlimited photo storage + 5 GB video storage as part of their Prime membership. 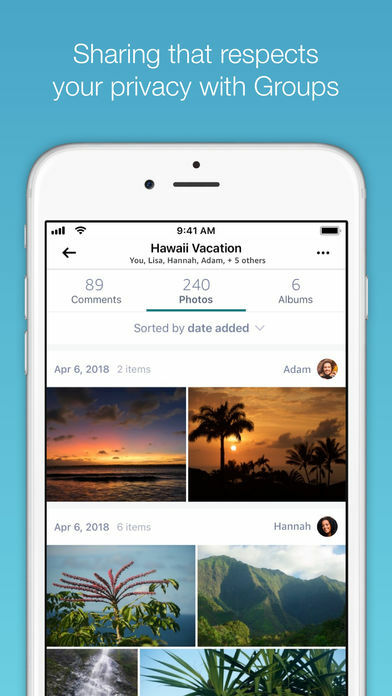 They can also share their unlimited photo storage benefit with five others by adding them to their Family Vault, and search for photos by keyword, location, or the name of the person in the photo. Collaborate and share photos and albums with your friends and family by inviting them to a private, invitation-only Amazon Photos Group. 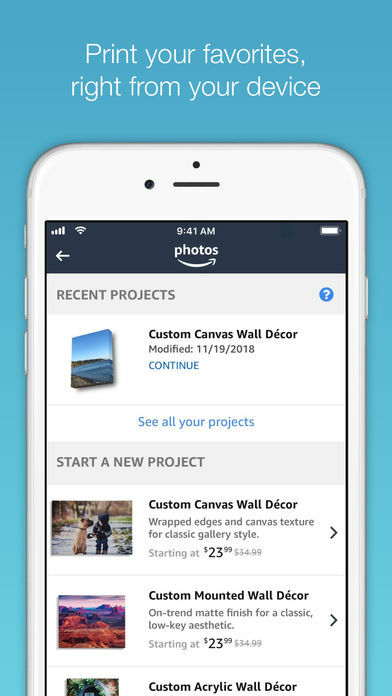 You can pool everyone’s photos together from your latest family vacation, soccer team season, birthday party, friend’s wedding, or knitting club–or just share goofy photos with a collection of your favorite people. 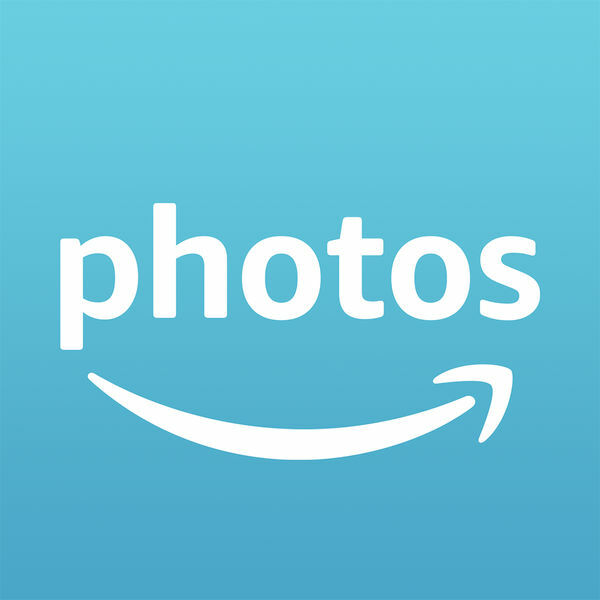 Once your photos have been saved to Amazon Photos, you can access them from nearly any device. Finally move those family photos from your old laptop, your phone, and your desktop so they’re all together in one safe place. – Auto-save photos for easy backup and to free up memory on your phone. – Back up your photos and videos securely with Amazon. – Share photos and albums via SMS, email, other apps, or privately with Groups. – See your photos on your Fire TV, tablet, computer, or on the Echo Show, where available. – Prime members can search photos by keyword, location, and more. 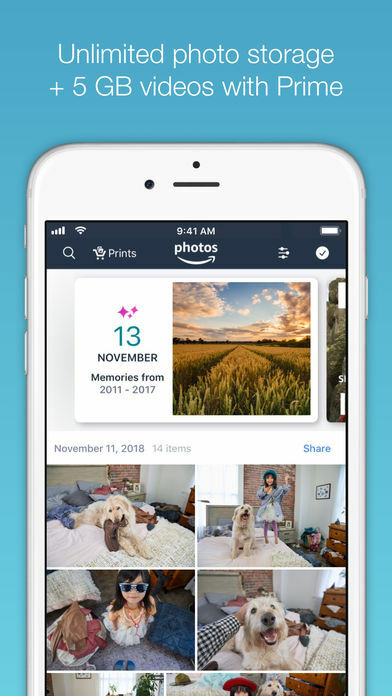 Amazon Photos offers secure online backup for your photos and videos. 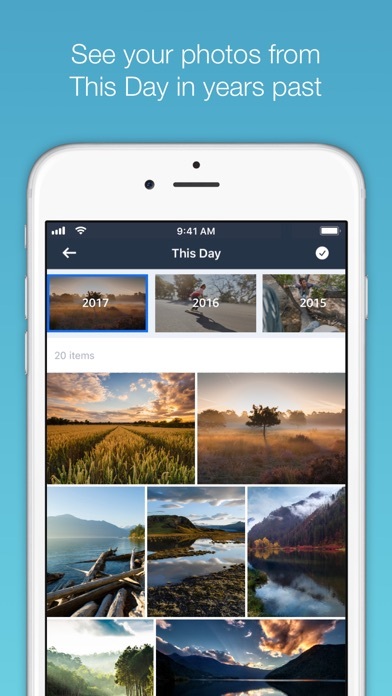 This free online storage app lets you store, view, and share your important photos right on your phone.